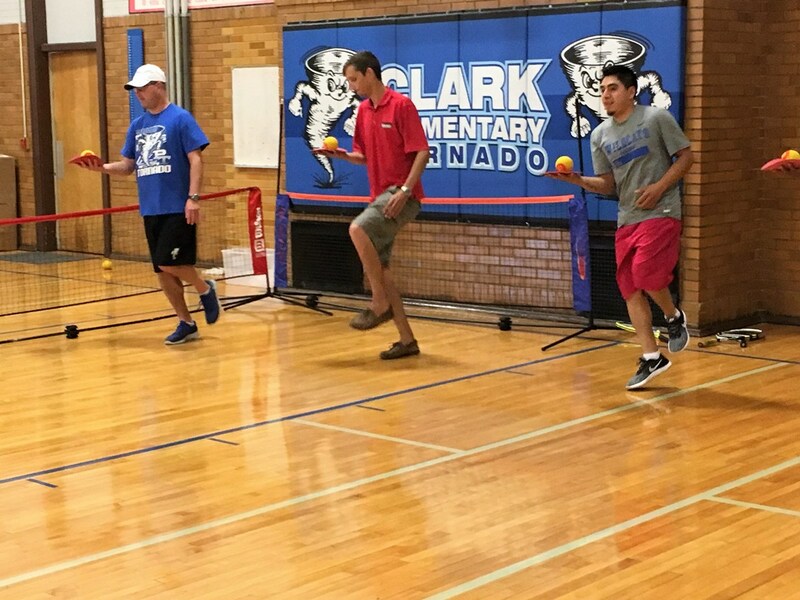 On August 3rd, David Araiza, Southern's Tennis Service Representative and Hispanic Outreach Manager and Kentucky's Tennis Services Representative, Tim McCollum, hosted a very successful tennis training at Clark Elementary in Paducah, KY. 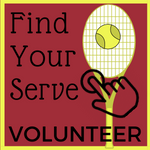 There were 26 community tennis volunteers present for the event: P.E. 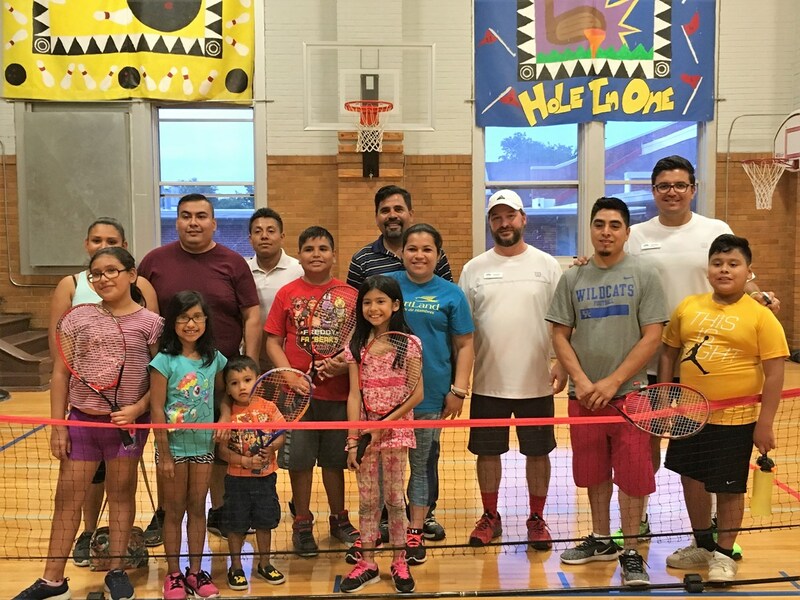 teachers from three elementary schools, assistant tennis coach for Tilghman High School, Hispanic Outreach teams from both Heartland Workship Center and First Baptist-Paducah, as well as board members and volunteers from Paducah Area Tennis Association. 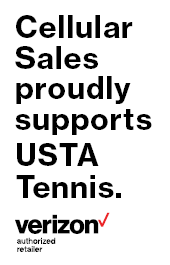 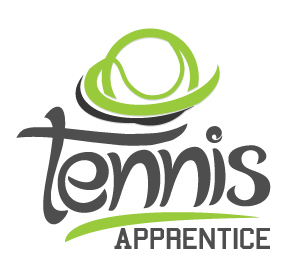 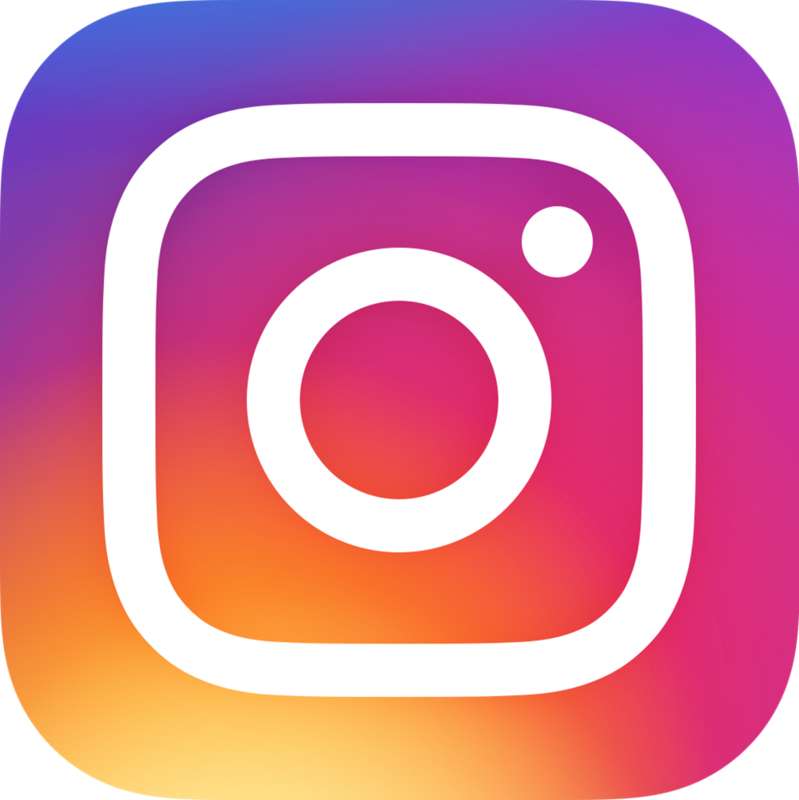 This training prepares the Paducah Community Tennis volunteers to run beginner tennis programs throughout the area, but specifically NEW programs to serve hispanic families.